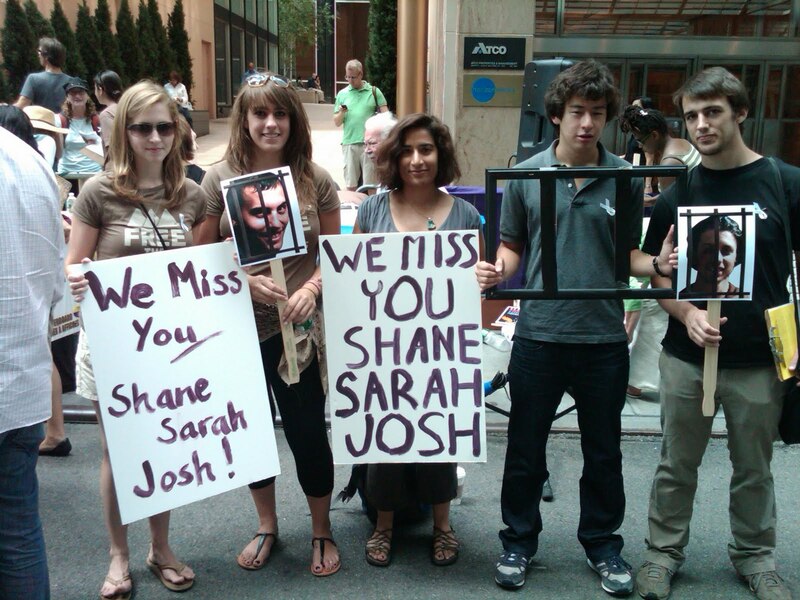 "Yesterday marks one year since Josh, a precious brother to me, and his friends Sarah and Shane, now known as the 'US Hikers', were captured and detained by Iranian authorities. 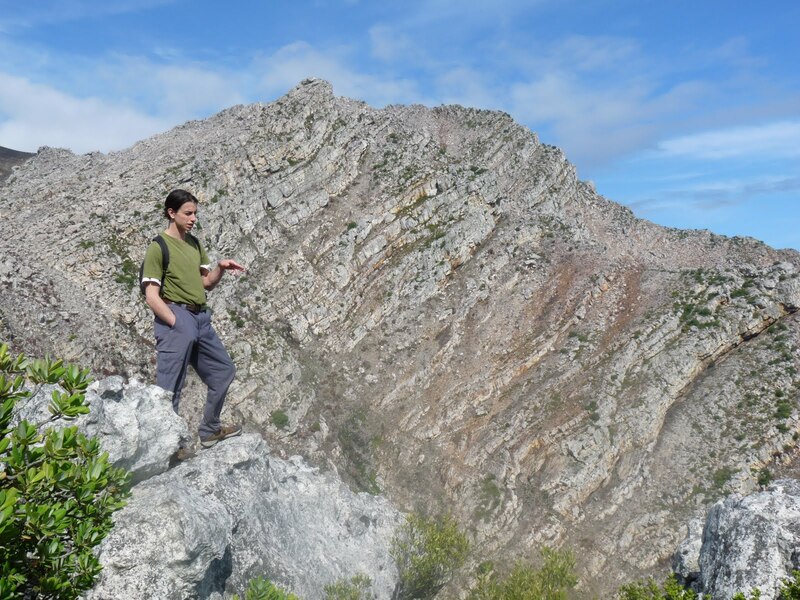 Today marks one year since I felt compelled to post a photo online that I took of Josh hiking in South Africa. Tomorrow marks one year since I found out about Josh’s capture and detainment from Shannon, one of our 33 students on the International Honors Program’s Health and Community Program. Josh and I taught together on that program, while traveling in Switzerland, India, China and South Africa with our students over a period of four months. During that time we lived together, worked together, learned together, and most importantly laughed together. Throughout that period Josh was by my side, supporting me practically and emotionally. Hi Alex - I just heard about Josh and wanted to connect with you. We met in Boston just before the IHP journey - I was one of the traveling faculty on the journey and Josh is a younger brother to me. I am trying to think of anything I can do to ensure his safety - I would love to hear about anything you are doing that I can help with. I'm also contacting friends and family of mine who might have advice. I hope you and your family are hanging in there - and that Josh is as well as possible. Please feel free to contact me via facebook, email, phone or Skype. 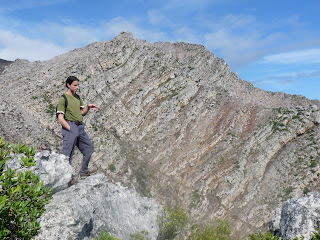 That’s how my central role in Free the Hikers campaign began. It has felt like an intense inescapable never-ending crisis from the very moment it began and Alex and I, along with family members, friends, their lawyer and supporters around the world, have put in every ounce of energy we possibly can to gain their release. We have collected photos and testimonials from family, friends, and prominent public figures around the world. We have built websites and blogs, launched facebook, twitter, and youtube accounts. We have held vigils, benefits and solidarity hikes around the world, with growing support by the day. As I speak to you our facebook support has just surpassed the 17000 mark, with 1000 new supporters within just the past few days. And this past weekend supporters around the world have spoken out in a strong, collective global call for the immediate release of Sarah, Shane and Josh. I have just returned from a New York City protest outside the Iranian Mission to the UN with all three moms, Josh’s brother Alex, Josh’s grandparents, numerous extended family members, numerous former students of Josh and I and many many campaign supporters, including the cars, trucks and fire engines who honked and flashed us peace signs of support as they drove by us through Manhattan. Throughout the weekend we have been receiving photos and reports of more than 30 one year events across the US and around the world. Duluth, LA, San Francisco, Eugene, Seattle, Vancouver, London, Paris, Delhi…and many many more. Tonight we close our one year Weekend of Action here in Toronto with all of you. A weekend we hope is the weekend that finally brings Sarah, Shane and Josh home. They are simply open-minded and adventurous young people who represent the best of America, and of the human spirit. They are teachers, artists, and advocates for social and environmental justice. It is almost impossible for me to believe that despite all our support around the world, we are still here a year later fighting with all our might for their release. I started writing Josh a letter last week “Dear Josh, things are falling into place for one year events around the world. 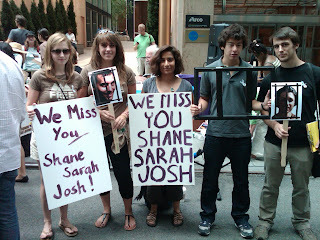 The only thing missing is you.” It is so difficult to describe the feeling of mobilizing people around the world for Sarah, Shane and Josh, without Sarah, Shane and Josh physically with us. We have to keep our energy and momentum up while our hearts break a little more every moment longer they are held. I’d like to close by reading this poem by Seitlhamo Motsapi, a South African poet, that a former student of Josh and I discovered when we were all in Cape Town. The students were so moved by it that they all wrote it in their journals. And now it captures for us this experience that only a poet could capture so well in words. Thank you to all of you for being present and compassionate tonight. …and a special thanks to my favourite cousin Salina, my other favourite cousin Shazia, my dedicated friend and colleague Deqa, committed campaign supporters Stephanie, Jup, Gurbeen, Reena, Jess, and the many volunteers who made tonight happen." WOW FARAH, JUST BEAUTIFUL AND SO HEARTWRENCHING. MY LOVE AND SUPPORT IS WITH YOU I JUST HOPE YOU CAN FEEL IT.